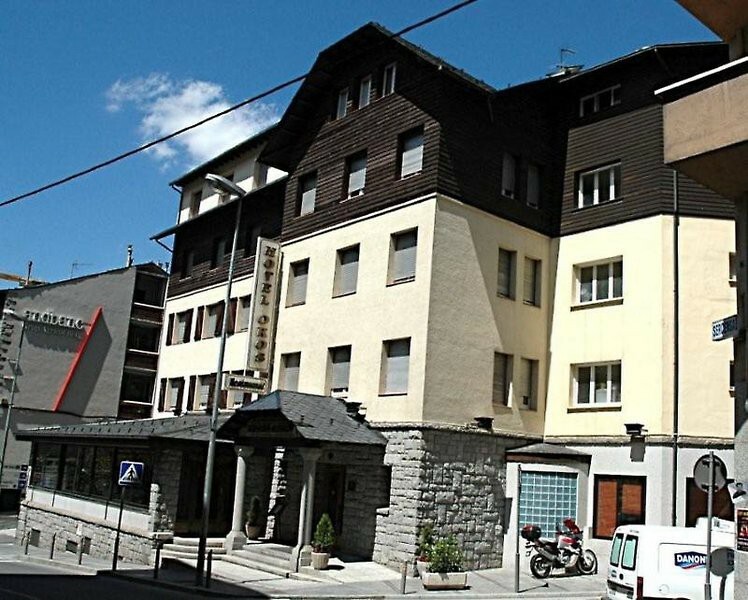 The Hotel Oros is in the quiet mountain town of Encamp, 5 km from Andorra la Vella. 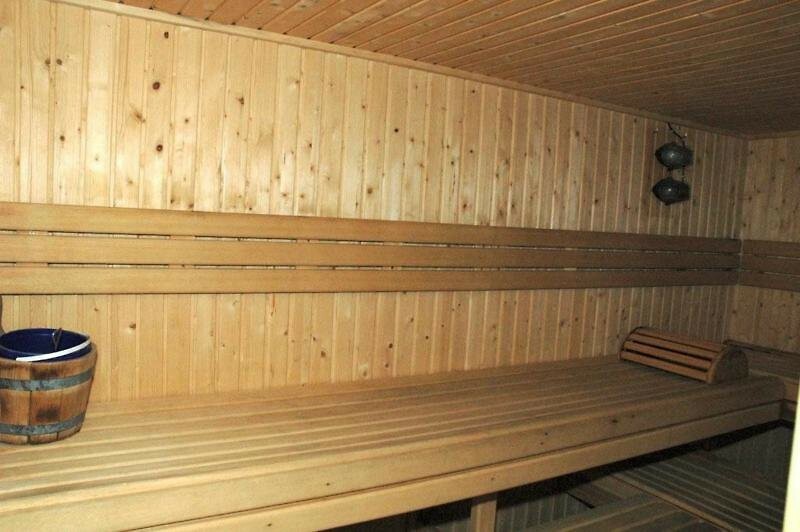 It offers a sauna, hot tub and gym, and free internet access in public areas.The hotel is set near Encamp Sports Centre. 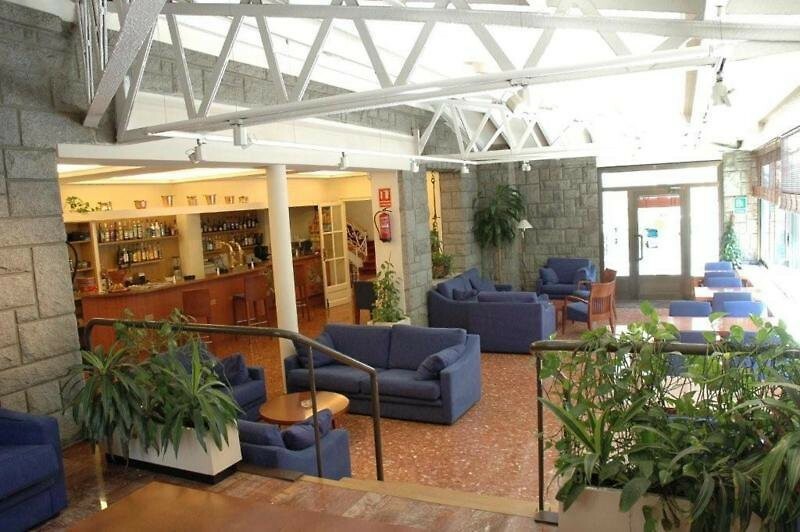 There is a free shuttle to the Funicamp ski lift, which provides quick access to Grandvalira Ski Resort. 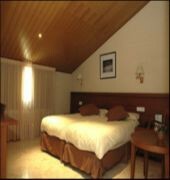 The borders with France and Spain are both around 30 km away.All rooms at the Oros are exterior-facing, with views of the town or mountains. They have a TV and a safe. Rooms also have an en suite bathroom with a hairdryer.Hotel Oros has a traditional restaurant and a bar. 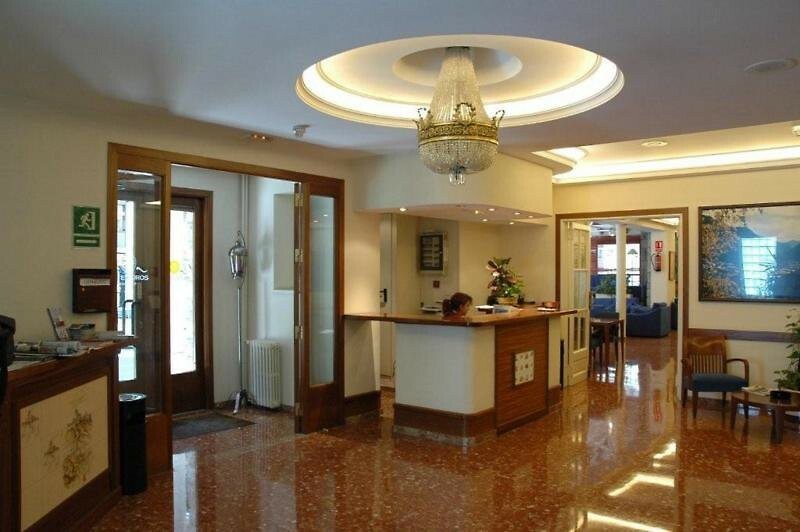 There is also a 24-hour reception and a tour desk. Packed lunches are available on request.